While I was up in the hinterlands (Maine), I acquired a few exceptional new beers for the Yankee List. My favorite was Sunday River Brew Pub’s Alpine Porter, which tastes like pine trees. Seriously. It’s weird but amazing. 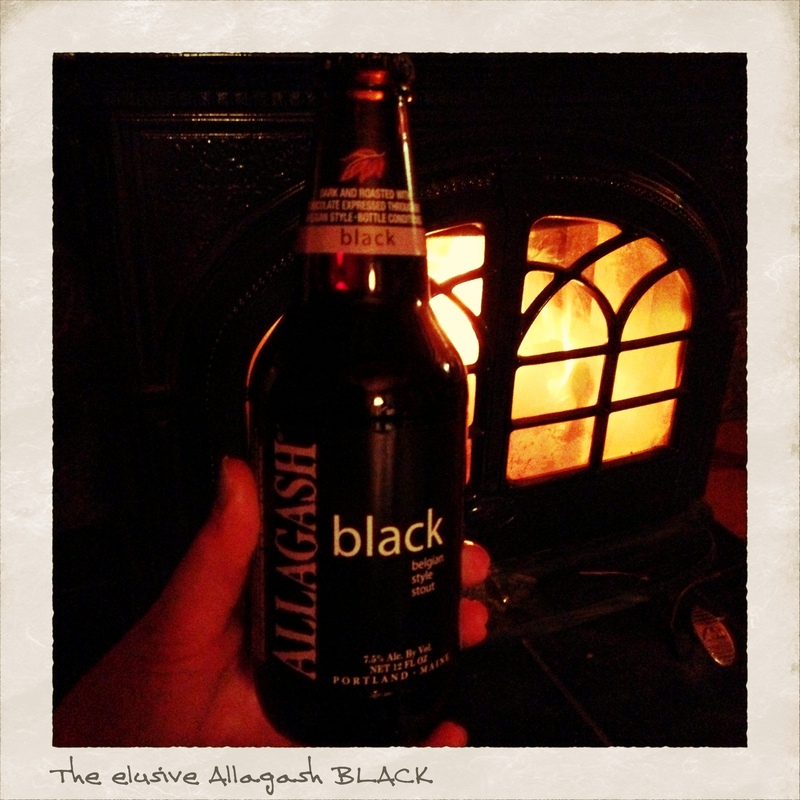 Portland, M.E.’s Allagash Black (which I’d never seen before) is fantastic, as well. Anddd I realize this is kind of annoying, but I’ve also added a very small-batch beer that you’re unlikely to come across… I feel it deserves a spot on the list: The Maple Brown Sugar Cranberry Xmas Ale was created by my friend Josh Hahn. Josh is probably not related to those Hahn brewers in Oz, but he has equal (if not greater) brewmaster skills. Thanks, Josh! If you click on that link up there, you can see the entire list. As always, discourse is encouraged.